S 1/c AM Herman Pat Morrison, son of Mr. and Mrs. V. D. Morrison, Newcastle, husband of Wanda Bell Johnon, attended Newcastle High. 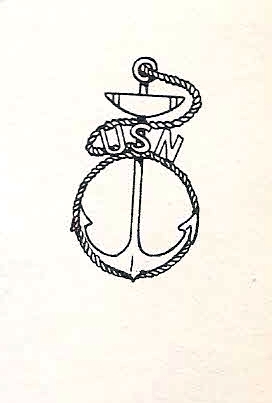 Entered Navy, 1943, trained at Great Lakes, Ill., Miss. and Cal. Served in Okinawa and Japan. Awarded ATO, APO, and Victory Medal with 2 Battle Stars. Discharged in 1946.